Artists, owners and pet lovers can submit their drawings, paintings or photographs before April 5. 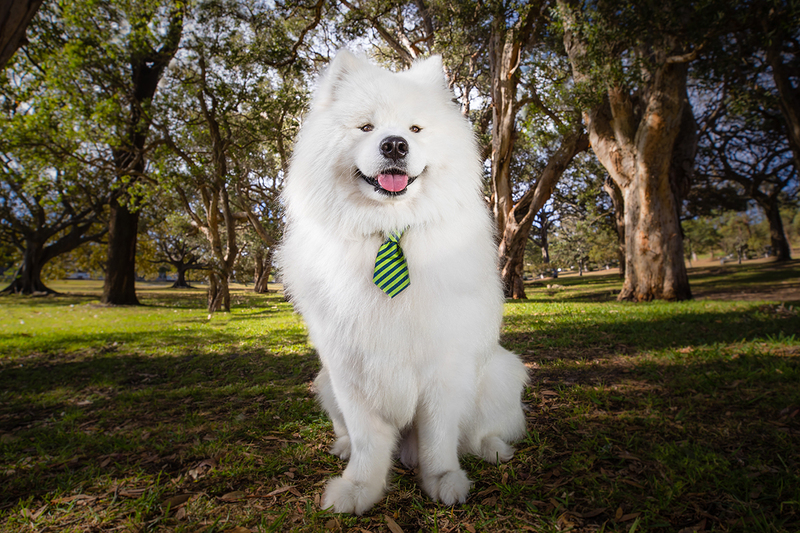 Thirty finalists will have their images featured in the Chatswood CBD and be in the running for prizes from pet food company Billy + Margot. 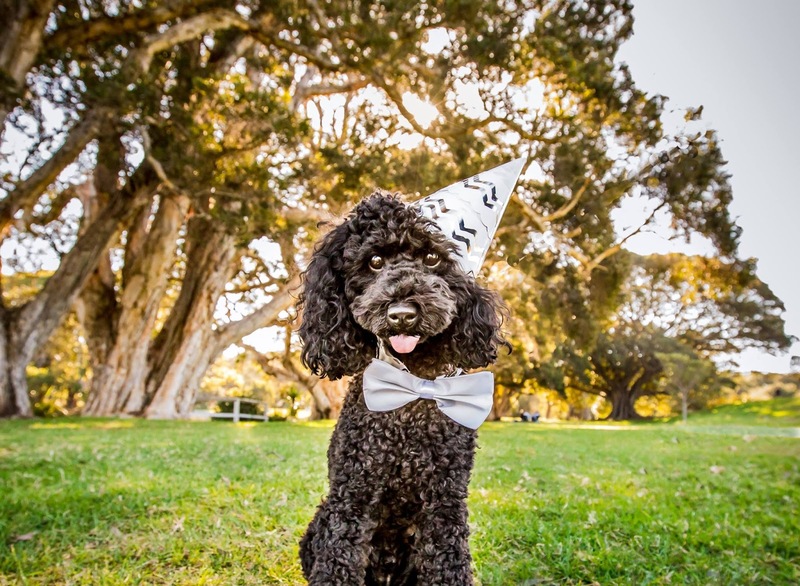 The Pet Portrait competition promotes the Billy + Margot Pet Festival that will come alive with activities for pets and their human companions on May 20 at Artarmon Reserve. The Festival invites pet owners, wannabe owners and anyone who loves animals to celebrate all creatures great and small. From doggy fashion parades to scent scrambling games, there’s plenty to do with your furry (or not so furry!) friend. Don’t have a pet? No worries! Head down to the Pet Match Zone to find the right pet for you, or simply enjoy a day out surrounded by animals. More details will be added closer to this event's time.